“We have all faced moments in our lives when the pressure mounts beyond what we feel we can handle, and we find ourselves thinking that we do not have the strength to carry on. Sometimes we have just gotten through a major obstacle or illness only to find another one waiting for us the moment we finally catch our breath. Sometimes we endure one loss after another, wondering when we will get a break from life’s travails. It does not seem fair or right that life should demand more of us when we feel we have given all we can, but sometimes this is the way life works. 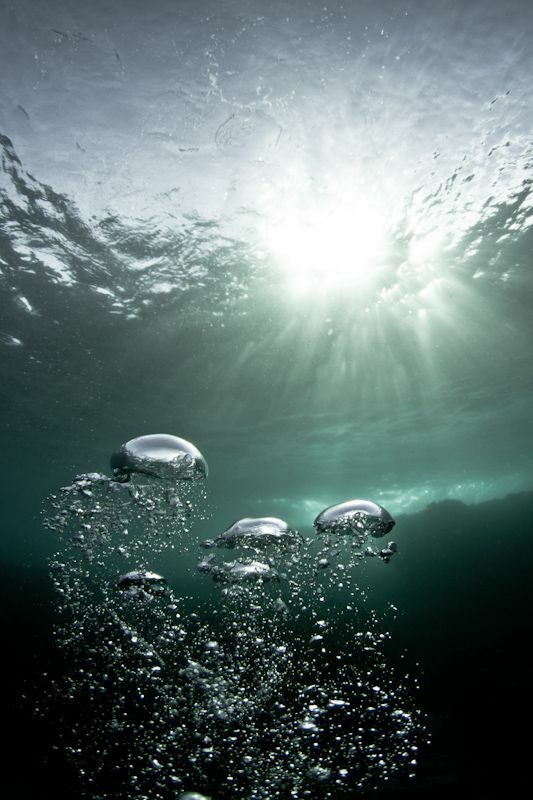 Like bubbles underwater thoughts rise up from the ocean of our mind. There can be so many bubbles. One thing to realize is that deeper thoughts have something to teach us. There are lessons to be learned when they rise to the surface. We can be out of touch with unconscious thoughts and desires, but that doesn’t mean that they don’t effect our lives. Conscious thoughts may reflect how we see things in everyday life, but so do those deeper thoughts, the ones that rise up from inner depths….and it can be dark down there. That is why it is so important to be mindful when they rise to the surface. There is such a need to be aware and clear of what it is that we want and desire. They will influence the outcome of our endeavors. Where we put our focus will highly influence the energy of the thoughts that we produce. That is why meditation can be an effective tool in how we channel that focus. Recently, I stumbled across an excellent meditation that is good for visualizing positive outcomes in a given situation. Adding a few minor touches, I would like to share it here with all you valuable readers. Close your eyes. Focus on a thought. Let it rise to the surface of your mind’s ocean. See it float lightly up to the water’s surface. Then onto a smooth, glasslike surface. Visualize that thought moving across the water; gliding serenely, yet steadfastly towards a horizon of light. That thought is moving across an ocean of peace. Skitting to a perfect, harmonious outcome. Towards a wide open space. A horizon of freedom. Cultivating focus can truly be a rewarding and enriching practice that can help on the path to self-discovery. When change comes into our lives, its so easy to get caught up in reshaping outer circumstances instead of looking at Self. Sometimes change lies in the way we experience ourselves, in the way we see ourself. Deng Ming-Dao says, “It takes great courage to keep going beyond your limits. You keep doing the same thing, like musicians who make a career of performing the same tune. But no matter what your field of endeavor, you mustn’t do that. Don’t jump out of the same hole twice. You may not be as materially successful, but you will be more successful on a larger level.” Take time to reconnect with your own strength, courage, and happiness in a spirit of kindness and self-compassion. Namaste.